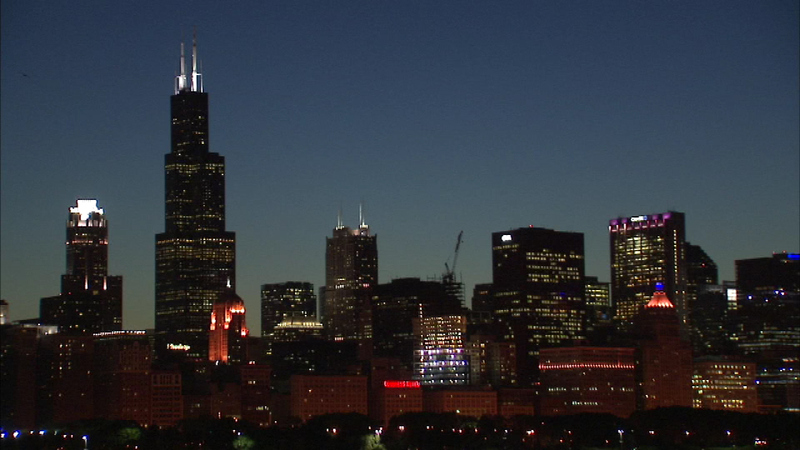 CHICAGO (WLS) -- Sources say the Blackstone Group is the possible buyer of Chicago's iconic Willis Tower. The private equity firm is said to have a preliminary deal to pay nearly $1.5 billion for the 110-story building. But the current deal for the naming rights doesn't expire until 2025, so it appears it will remain the Willis Tower.